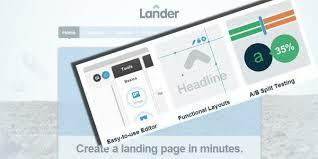 Test landing page is important and essential for optimal functioning and success of a landing. 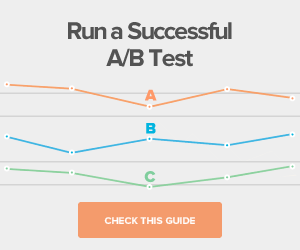 There are two main tests for landing pages: Multivariate and A/B testing. Multivariate testing is the testing of many factors that are found on the same page, it is A/B testing run concurrently. A/B testing sometimes called split testing compares two versions of a web page to see which one performs better. It is an unpredictable testing method involves testing one change against another. What are the areas to test Landing pages? The headline has to outline a summary of what product or service you offer and why it is better than its competitors. 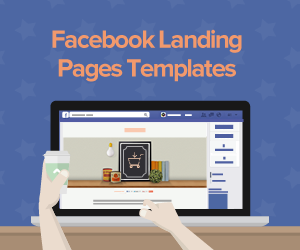 In most situations you use it to define what the ultimate goal of a page is. 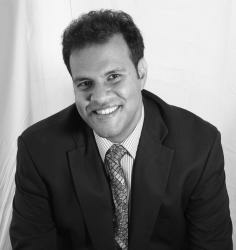 A variation of product or service you provide or the main photo is also suitable to use. Button design and design principles can be used to further improve appearance of the CTA. It is advisable to decrease significantly the amount of field, or the information that any visitor is required to fill in or provide. In the event that a situation calls for a lot of information, you can use the test with varying amounts of information gathering. You can make an informed decision afterward on what departure rate acceptable depending on what you produce. Give preference to shorter copies but in the case of certain products, you can use long copies where details are necessary before the visitor makes any decisions. They include adverts and exit navigations. 1.Run one test at a time. Testing several different things at the same times complicates the results received. It makes it difficult to identify what part of the outcome was a result of which problem. 2.Testing a variable at any particular time. For proper evaluation, you should isolate the variables and you will receive the correct assessment. 3.Test the entire landing page. Testing should be done for every single element in the landing page such as headlines, images etc. Other than this, test the elements of any page against another similar page to yield better results and make the necessary minimal changes to ensure optimum performance of the page. 4.Test the minor changes that you have make. After making the simple changes necessary after the initial testing, redo the testing to ensure the changes made have provided the necessary impact. 5.Always set up control and treatment. 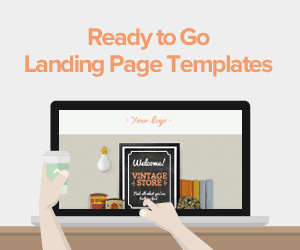 Before you test landing page, retain an original version of the page you intend to test. This is especially beneficial when you note down the effects and outcomes when you implement various variables. 6.Testing decisions. There are always several variables that you have to test. Therefore you should make a decision on what variables you test out of necessity as they have the largest impact on marketing and conversion of visitors to a site. 7.Test in similar environments and similar times. 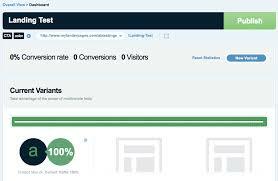 When test landing page, retain most of the constants to ensure accurate results. E.g. you can test only on the first day of the week. Timing has always shown to be particularly important in determining the effects of certain aspects of a page on marketing. You should test two variations at the same time. 8.Identify the significance before you test. Always be aware of the importance of the test before doing it. Always draw statistics of the effects of the test. 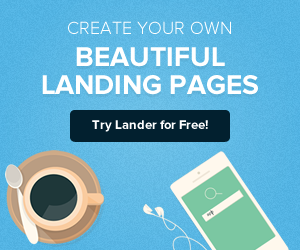 Testing is necessary and is highly beneficial to ensure the success of any page and these guidelines to test landing page are great for a successful lander. Realization of small changes should not necessarily be done immediately but done at the same time while accompanied by small changes to the appearance as it helps in revamping any page.